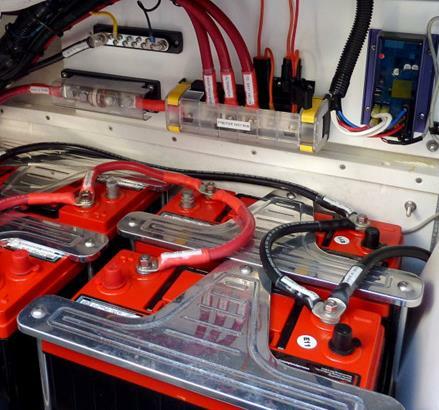 Your fleet runs on batteries, and that makes the battery charging room a crucial link in the chain that is your business operations. 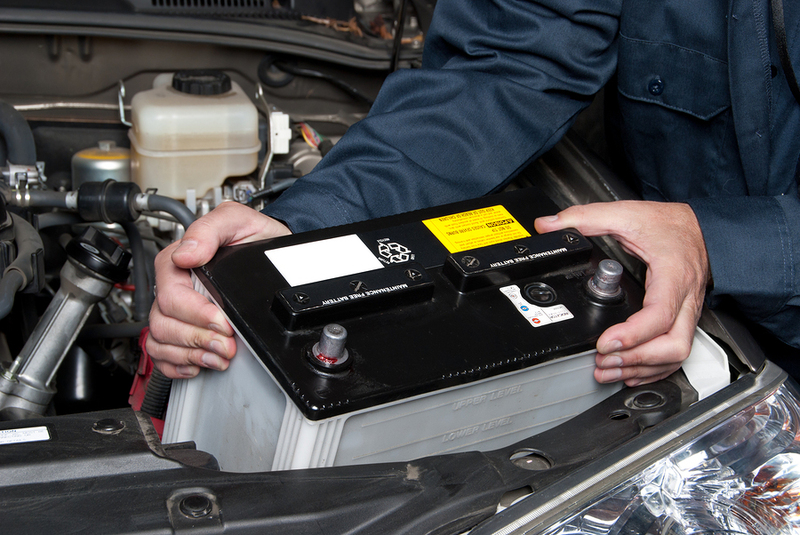 So make sure your battery room is optimized to get batteries charged and ready with these tips. 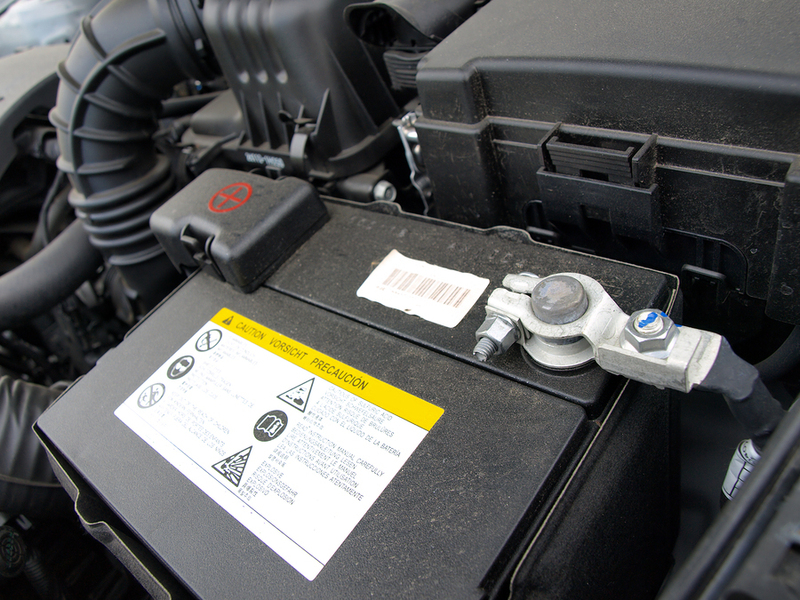 When the voltage required to power your motor is much higher than the voltage required to power your auxiliary devices, the electrical system is referred to as dual voltage. 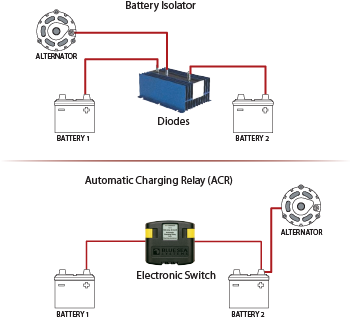 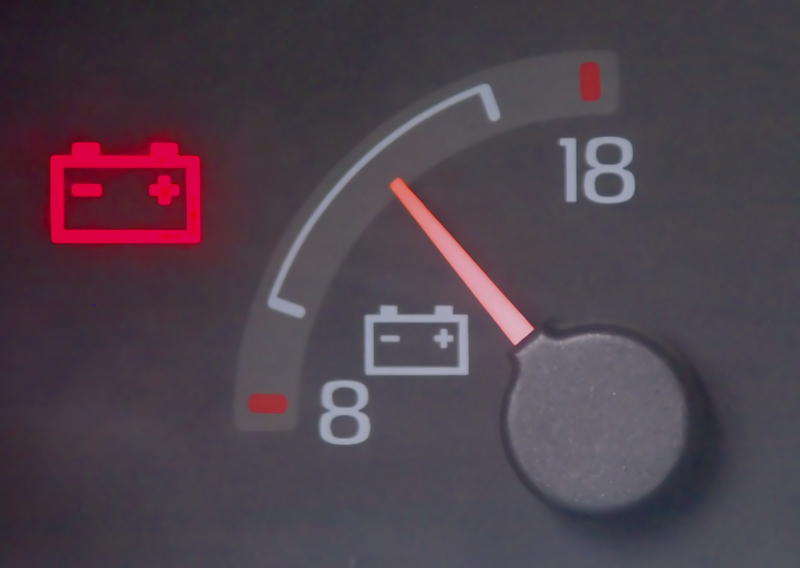 If not properly supported, dual voltage systems can suffer from excessive current overload or rapid battery discharge, which significantly reduces the life of batteries. 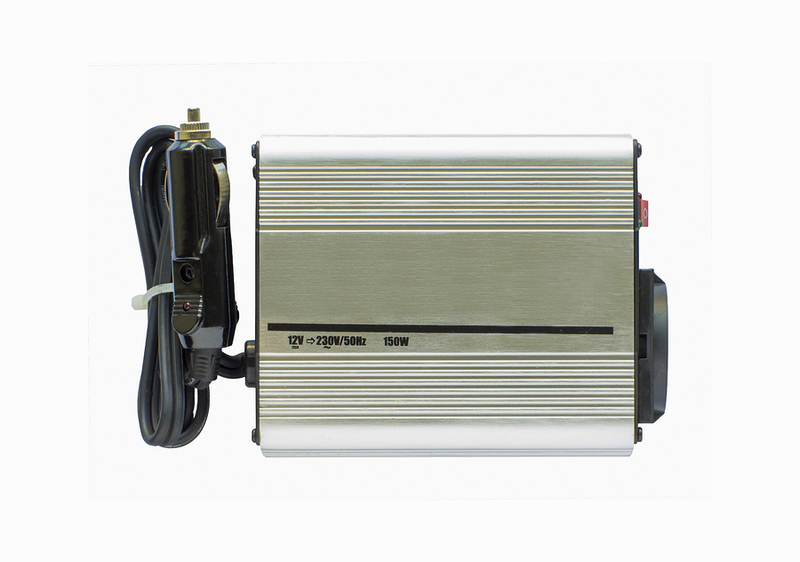 DC to DC Converters take high voltage power from battery packs and provide regulated and clean 12 volt output power for standard auxiliary devices and accessories.